At SwaddleDesigns, we are focused on innovative, stylish, and quality baby products that help parents comfort and care for their baby. Each component is carefully chosen with passion and care for its color, texture, durability and visual appeal. We design with baby’s best interest in mind and to help new parents. 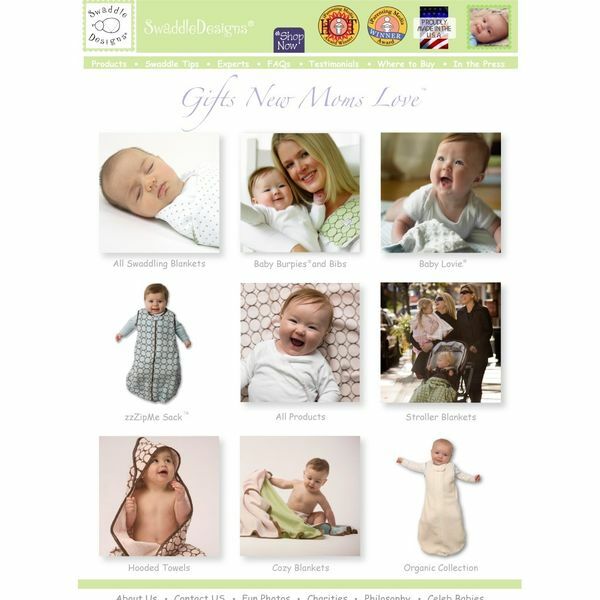 SwaddleDesigns is a brand moms love to receive, love to give, and love to purchase for themselves. SwaddleDesigns newest collection, The Triplets Paisleys, has been featured on the Dr. Phil show, The Doctors and People magazine. 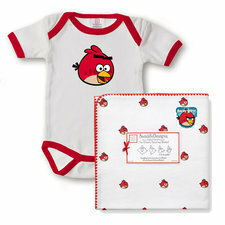 SwaddleDesigns Ultimate Receiving Blanket is large, square, lightweight and breathable. It’s made from super soft, premium, preshrunk cotton flannel, and features our exclusive 123 Swaddle illustrated instructions sewn to the edge of the blanket! 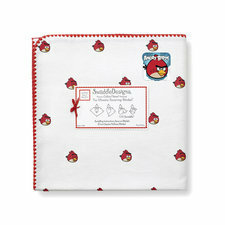 SwaddleDesigns Marquisette Swaddling Blankets an ultra soft, very lightweight, open weave blanket made from 100% cotton. Appropriate for warmer environments, cotton marquisette is similar to muslin but much softer due to finer threads and higher thread count. Our exclusive 123 Swaddle instructional tag is sewn to the edge of each blanket. 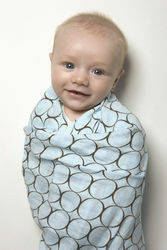 SwaddleDesigns zzZipMe Sack features a clever 2-way zipper. The zipper zips down from the top making it easy to place baby into sack and also zips up from the bottom keeping baby snugly warm during diaper changes. So easy! Visit our website, www.eswaddle.com or contact one of our sales representatives today! It’s not easy for babies to adjust to the bright lights, loud sounds and new smells of the outside world after having lived for 9 months in the warmth and safety of the womb. Swaddling can work wonders to keep a baby relaxed and happy. 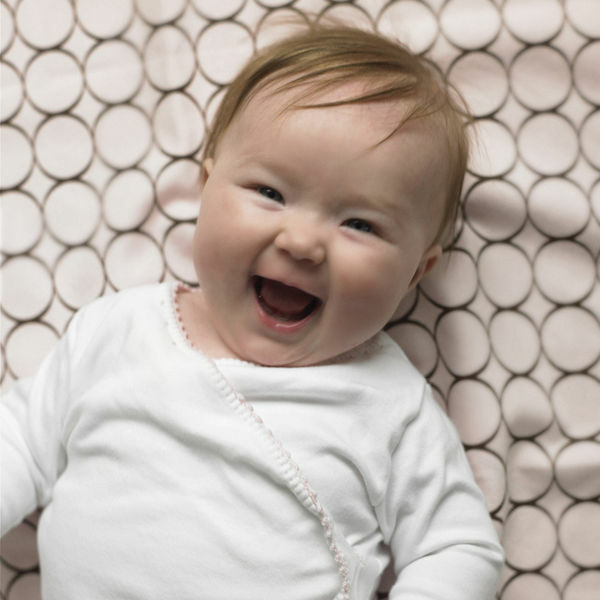 It allows babies to sleep securely on their backs, protects them from scratching their faces, and helps reduce the risk of Sudden Infant Death Syndrome (SIDS) by eliminating the need for loose blankets. SwaddleDesigns, Cuski, Kyte Baby and HALO Innovations all produce excellent products that make swaddling easier, safer and more stylish. When checking out lines for your shop, do you ever wish many items could be found in one showroom for your buying convenience? Now, at the Summer Place Showroom at the AmericasMart, Atlanta, the existing space has been doubled, offering twice the space for display. Buyers can view and select everything from layette and accessory items to toddler and tween apparel, shoes and gifts in one spacious showroom that gives growing lines more opportunity to display their complete offerings, as well as space to introduce new brands. 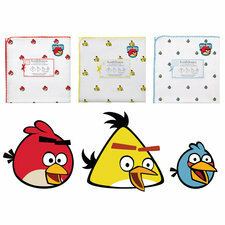 See The Giggle Guide™ at KidShow and Win Gift Baskets!